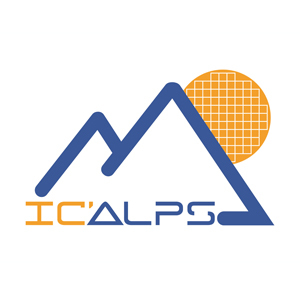 IC’Alps designs and supplies on-demand Application Specific Integrated Circuits and Systems on Chip (ASIC and SoC). We support our customers form the feasibility study to the production of the circuit. We thus take in charge the ASIC development, the prototyping (including preliminary silicon measurement in our lab), and the industrialization (after validation of prototypes in their application environment by the customer).